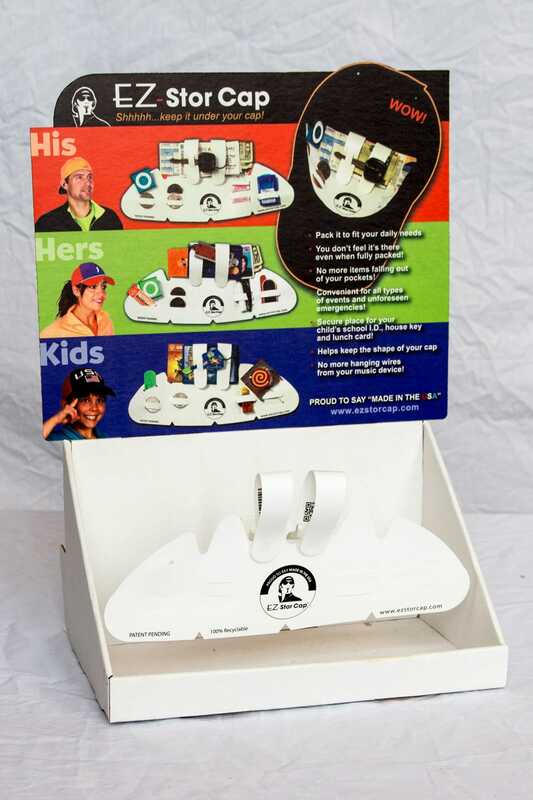 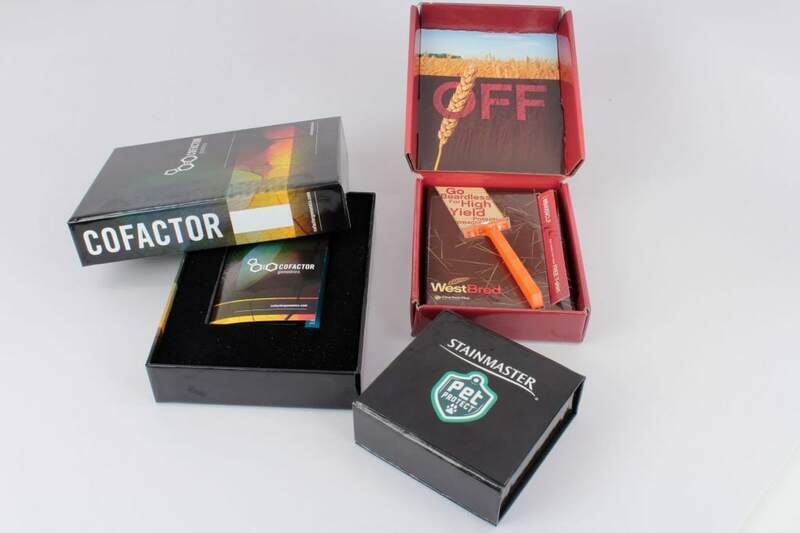 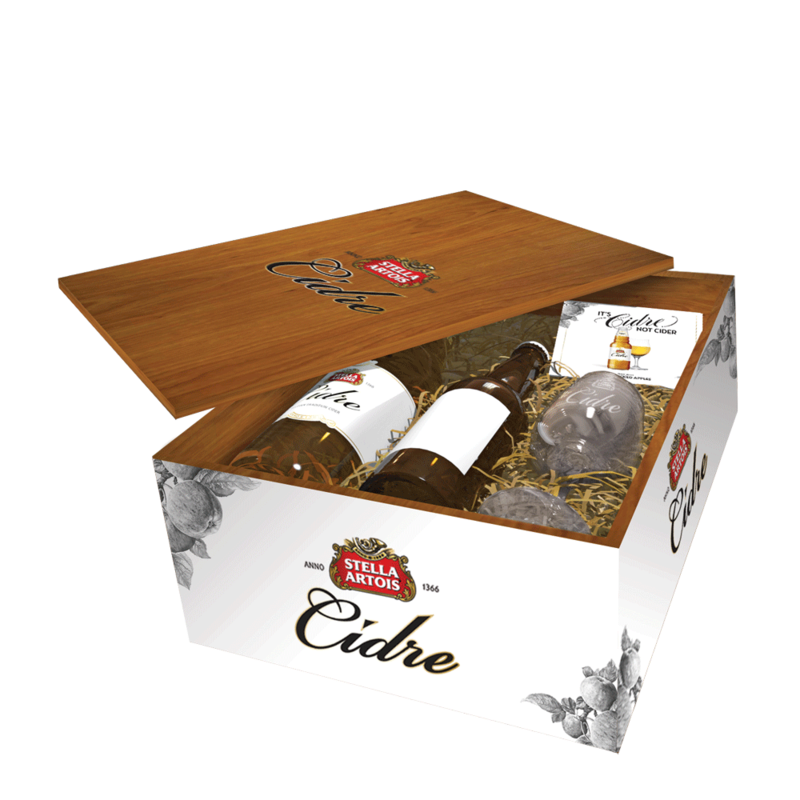 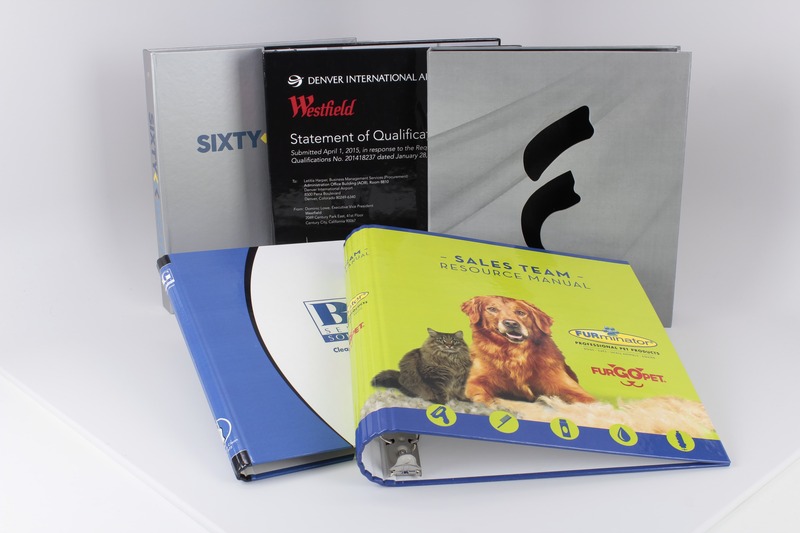 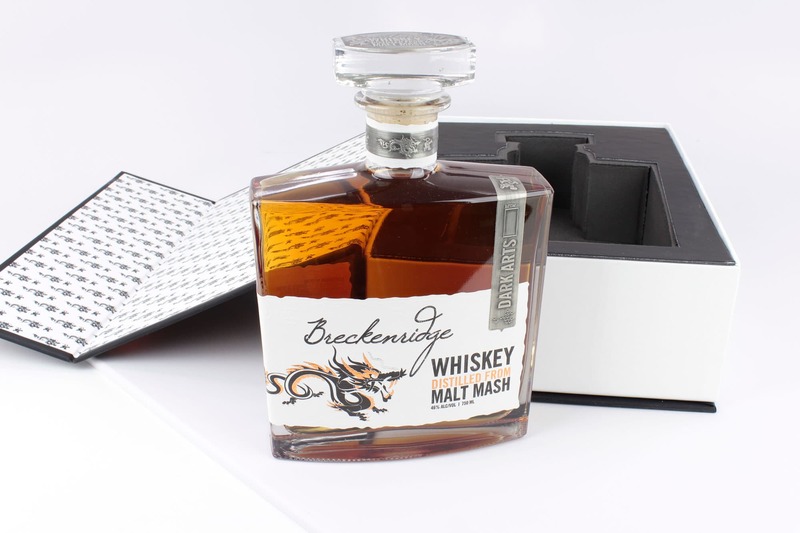 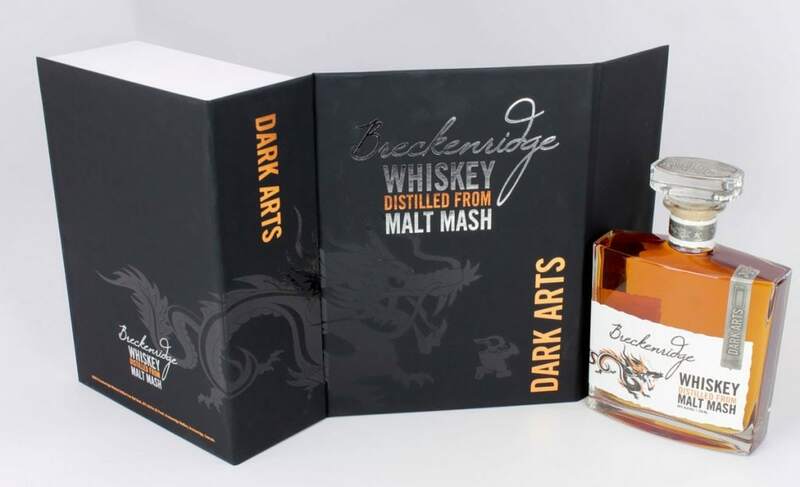 If displaying your products in a professional and elegant way is essential for your sales staff, Binder Graphics & Packaging can help you create unique, custom pieces that make your product stand out. 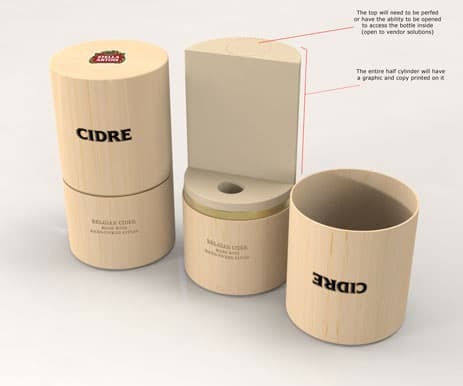 Product packaging is an important feature of a project. 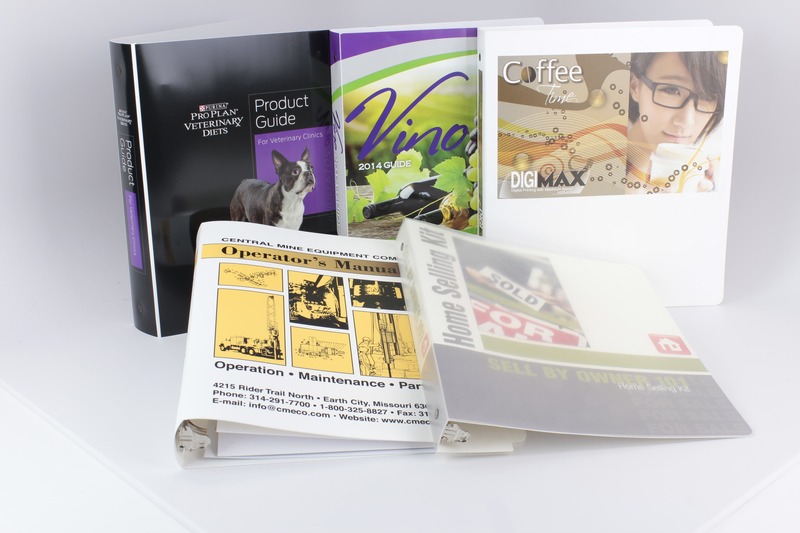 It is the first impression of your product, and more importantly provides protection to what is inside. 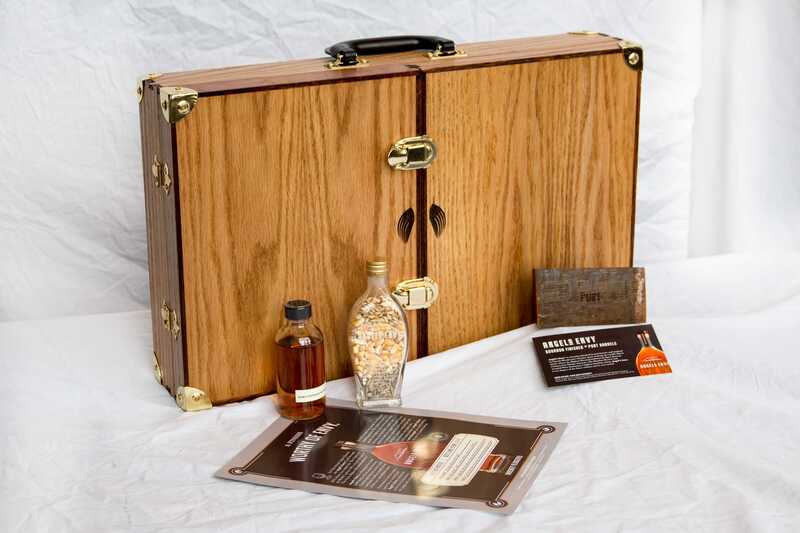 Custom Boxes and Totes come in a wide range of styles, sizes, and materials.